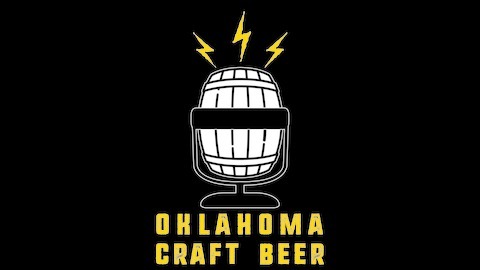 Cultivating the craft of Oklahoma's craft beer industry. I’ve written on the blog recently about always being a student in life and learning along every path you take. Beer is meant to be fun, enjoyable with friends and taken lightly. In another sense beer must be respected and discussed on a professional level in order to enjoy it at it’s best. Michael Jackson’s prolific work in establishing styles and categories for beer helped us evolve into what we know today in identifying and enjoying beer as it was meant to. To know proper serving techniques such as serving temperature, proper glassware and what to expect from a style will make drinking beer all that more pleasurable. 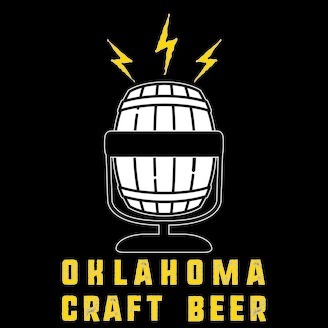 As Oklahoma moves away from archaic laws into the bright prospects of more taprooms we must ensure we introduce new comers properly. Otherwise these folks will most likely revert back to the comfortable macro beers they have grown up on. I met John Scholl,Certified Cicerone® and marketing manager for the Cicerone Certification Program, at the Beer Bloggers and Writers conference this past August in Milwaukee and was curious to know more about the Cicerone Certification Program. You may have heard of it before as a comparison to a wine sommelier. These are people that have painstakingly studied the beer industry, styles, how to serve, how to pair food with beer and most importantly how to discuss it with an audience of people that are just being introduced to independent craft beer. Today we’ll get into why it’s so important to have these certifications in an ever expanding industry and how John continues the valiant efforts of promoting the knowledge of craft beer. Images provided by Cicerone Certification Program.